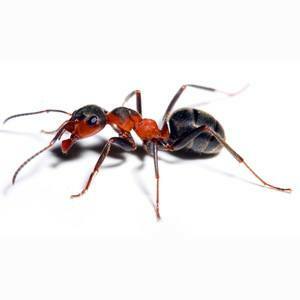 Need Ant Removal In Perth? wrench Get A Free Removal Quote! There are over 300 species of ants found in the Perth metro area. Although most are nuisance pests some particular species can be very destructive. You need ant removal in Perth! Coastal brown ants for example, can excavate huge amounts of sand resulting in collapsed driveways and pathways. Plumbers have been called in to replace copper piping ripped from external walls as hot water systems collapse from excavated soil. One of the nuisance ants is the white footed house ant. This species loves the indoors and can nest literally anywhere….linen closets, boxes, suitcases even inside wardrobe doors. They are fond of raked ceilings where they nest in thousands. Home owners often find small amounts of debris daily on their furniture which means an ant nest above. Whatever the species or situation, Termipest will solve any of your ant problems. From advice on the management and control of massive ant colonies such as the Costal Brown or Paratrachina, to spraying Inch ants, the king sized ferocious ants that sting like a wasp. We cover nearly all species of Ants in both our Pest Packages and can make special arrangements to suit your needs.